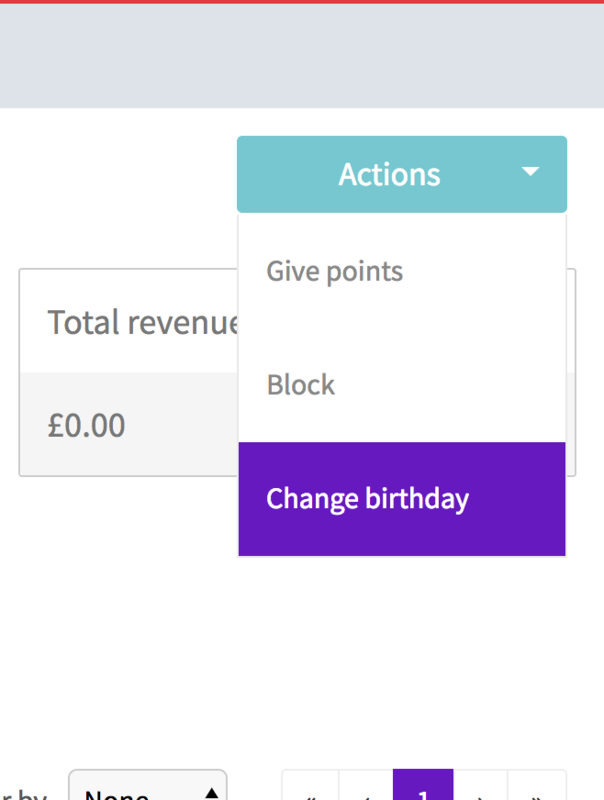 You can now manage your customers birthday in case they make a mistake and insert a wrong date. 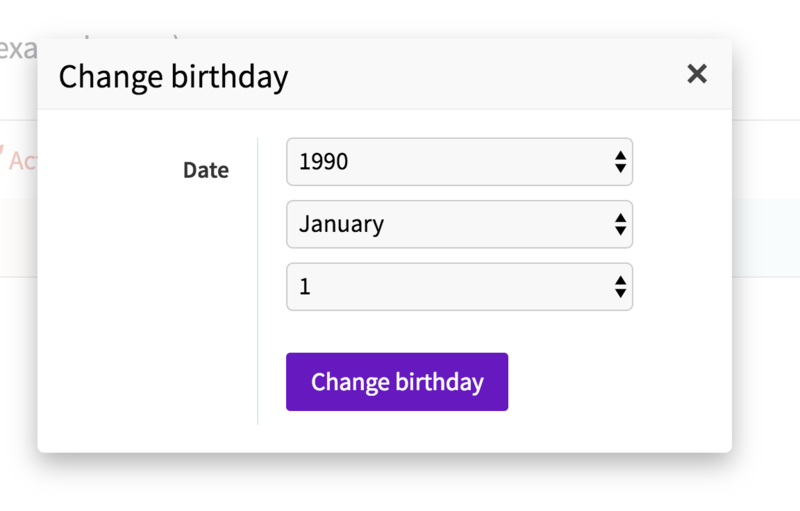 You can only change the birthday for customers that inserted their birthday in the loyalty panel. To prevent abuse we only give birthday points once per year - if a customer received points for their wrong birthday, they will receive birthday points on the correct date next year.